The European Parliament on Thursday voted to back a European Commission plan to relocate 120,000 migrants across the EU based on mandatory quotas. They would be relocated from Greece, Italy and Hungary in a move to relieve the pressure on those three states, which have struggled to cope with the recent migratory flows from the Middle East and Africa. 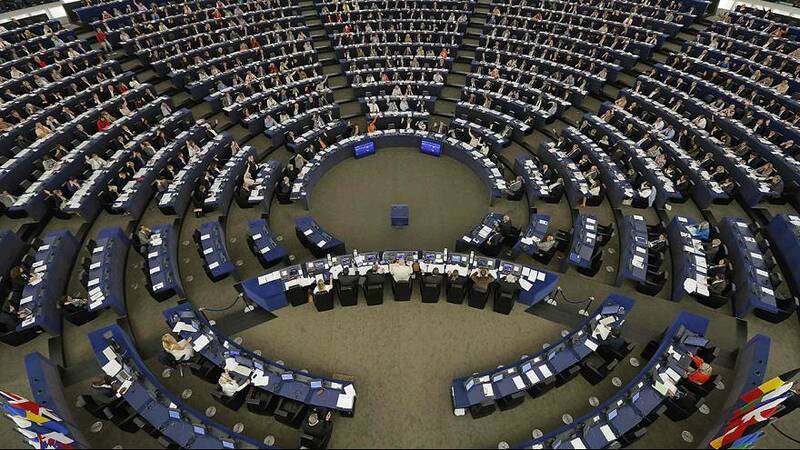 372 parliamentarians voted for the plan, which was put forward by European Commission president Jean-Claude Juncker in a speech on September 9th. But 124 MEPs voted against and there were 54 abstentions. “We’re not advocating the opening of all borders. but we are advocating staying in touch with our souls. and not saying to people who flee from war and persecution: ‘you should stay away from Europe’s shores,” said Frans Timmermans, the European Commission’s first vice-president. The support of the parliament would have been needed for the plan to go ahead anyway, but Martin Schulz, the parliament speaker, decided to hold the vote now before EU interior ministers discuss it next week. But supporters of mandatory quotas, such as France and Germany, will have to convince central and eastern European nations to back them. The Czech Republic, Slovakia, and Hungary are some of the staunchest opponents. Back in May, the European Commission suggested the EU nations relocate 40,000 migrants from Greece and Italy. That proposal was finally approved by interior ministers earlier this week, albeit on a voluntary basis.